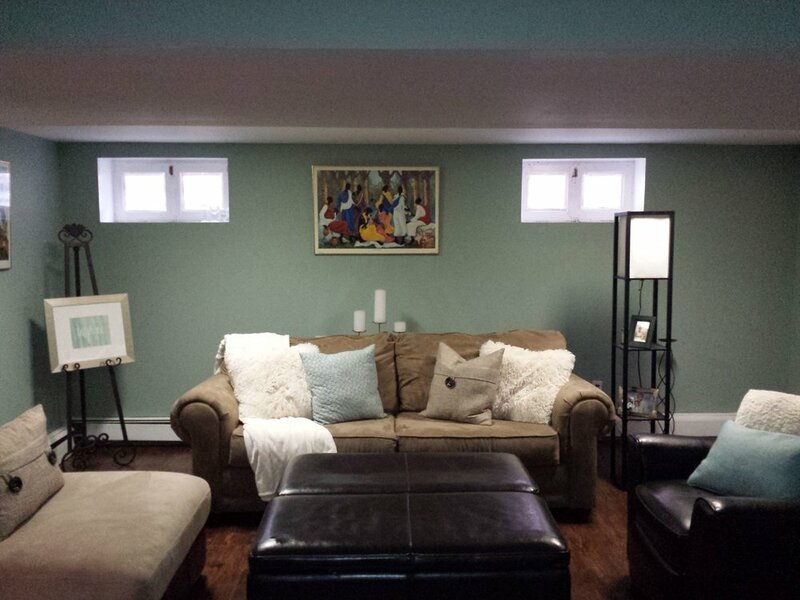 The client, Lisa wanted additional space using the basement area, now the space is cozy and is enjoyed by the whole family. Last but not least we used a great product to add privacy to the space. 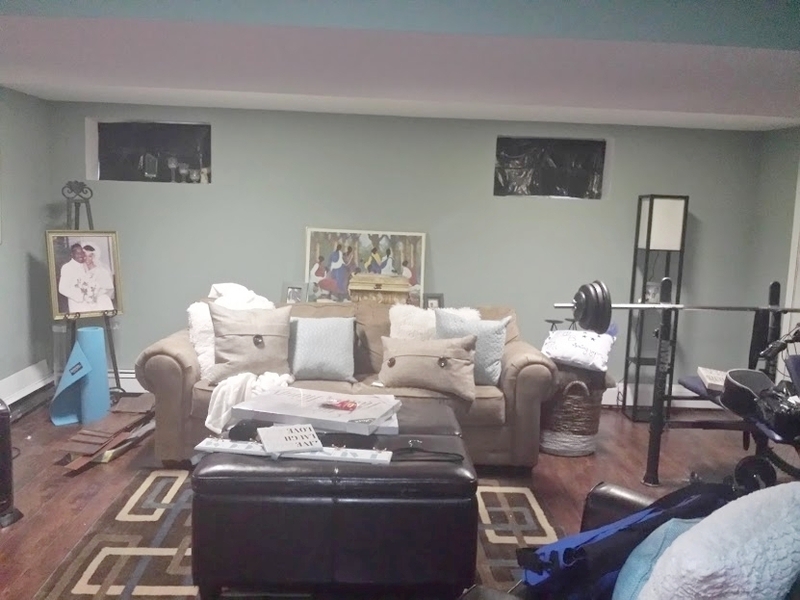 It was a cost effective idea to use window film on the existing windows instead of purchasing new windows for family room.